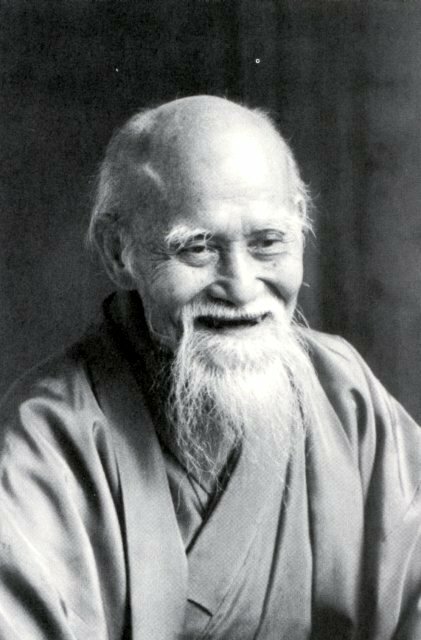 For a great video of Saotome Sensei giving a personal tour of the DC dojo and the meaning of the objects there, go to http://winterintensive.com/ and scroll to the bottom of the page. 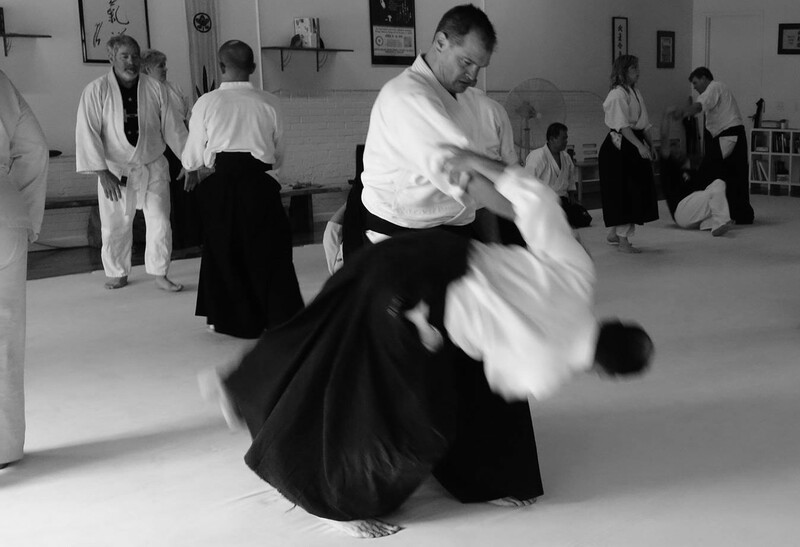 It is a fantastic explanation of Aikido principles from Sensei, himself. You can appreciate it even if you have never been to the Shobukan dojo.